Link Real Estate Investment Trust (REIT) raised HK$4 billion ($509.57 million) from the sale of green convertible bonds on Friday, the largest such instrument globally and the first of its size in Hong Kong in the last five years. 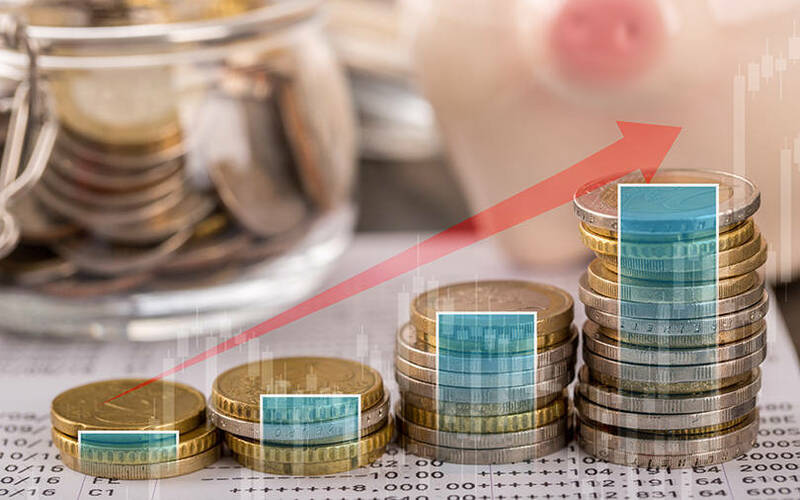 The Hong Kong-based real estate investment trust sold the five-year convertible bonds with a coupon of 1.6 percent, it said on the Hong Kong Stock Exchange website. The bonds can be converted into Link shares at a conversion premium of 22.5 percent over Thursday’s closing price of HK$89.3. The deal was the first green convertible globally in the real estate sector as well as the first convertible over $500 million issued by a Hong Kong-listed company in the last five years. Convertible bonds are booming in Asia, driven in part by higher borrowing costs which make the lower coupons associated with convertibles more attractive. Asian companies sold $35.5 billion in convertible bonds last year, the highest since the financial crisis, according to Refinitiv data. “A lot of factors that motivated issuers to come last year will stay this year,” said Gaurav Maria, head of equity-linked origination and private capital markets, JPMorgan. A rally in share prices this year will also boost the attractiveness of convertible bonds, as the conversion premium will mean that any dilution for shareholders only takes place at a very high level. Link’s stock hit an all-time peak of HK$91.8 this week, making the conversion price of HK$109.39 even higher. Hong Kong’s benchmark Hang Seng index climbed 9 percent so far this year. The proceeds from Link’s green convertible bond will be used to fund future and existing green projects, according to a term sheet. HSBC and JPMorgan were joint global co-ordinators and bookrunners for the deal.